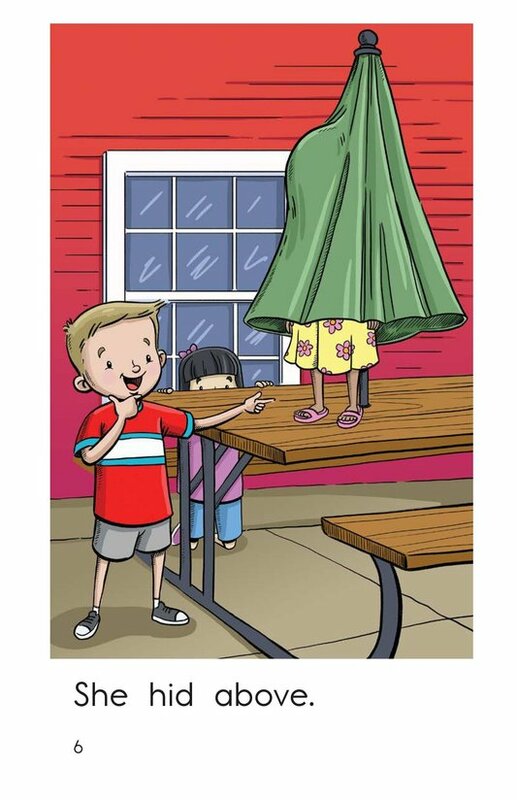 Have you ever played hide-and-seek? 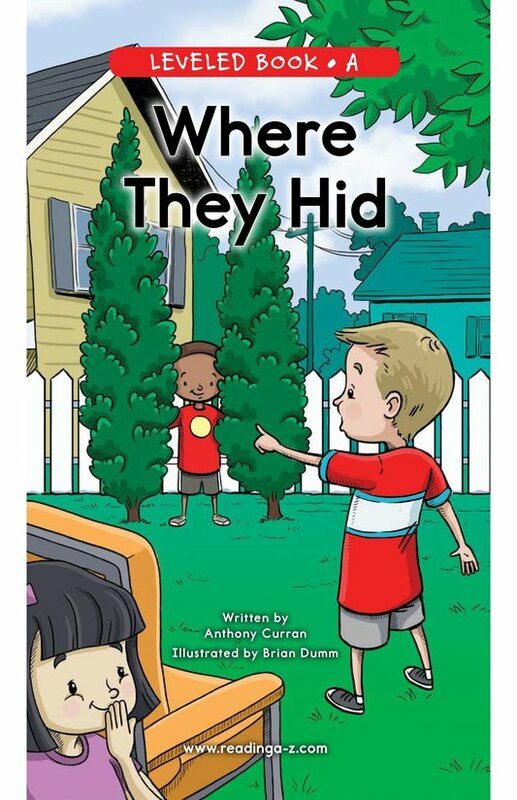 How do you pick a good hiding spot? 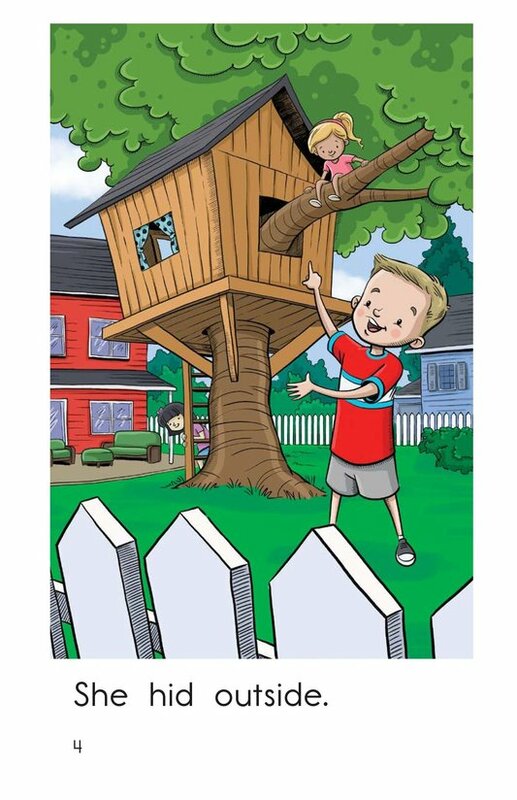 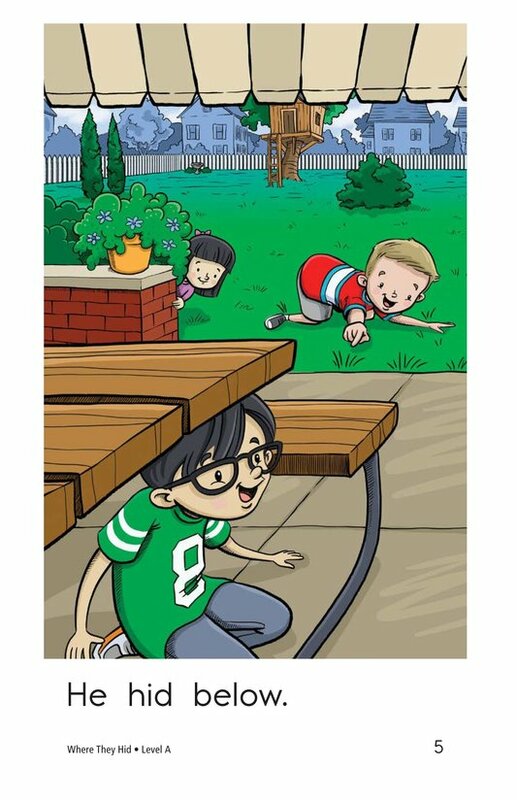 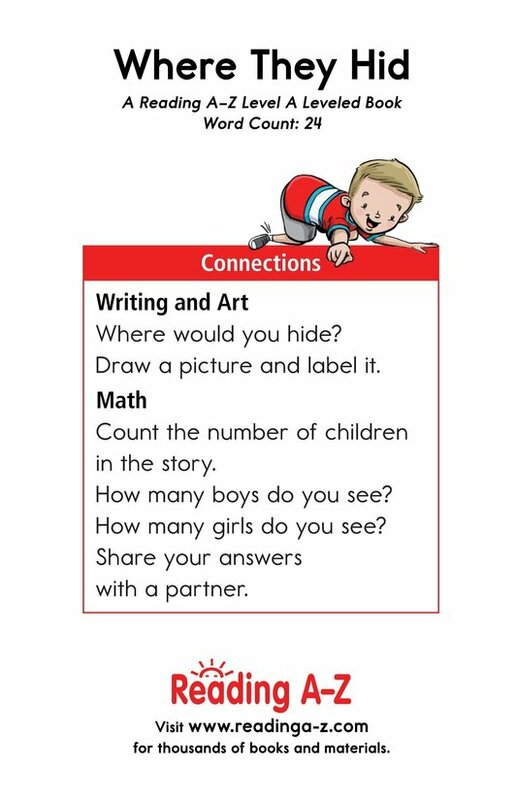 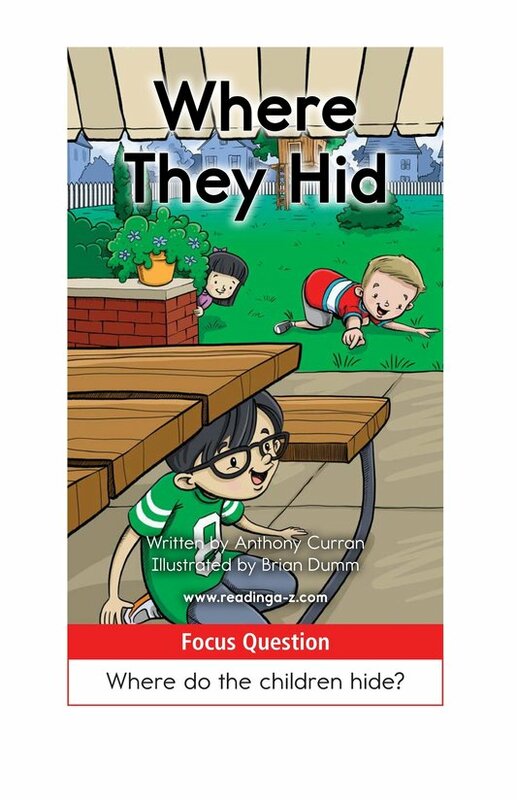 Read Where They Hid to find out where a group of children hide. 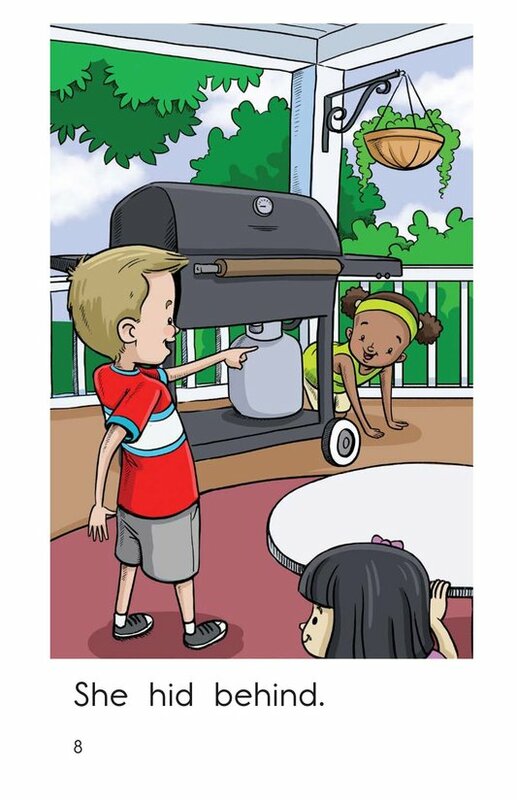 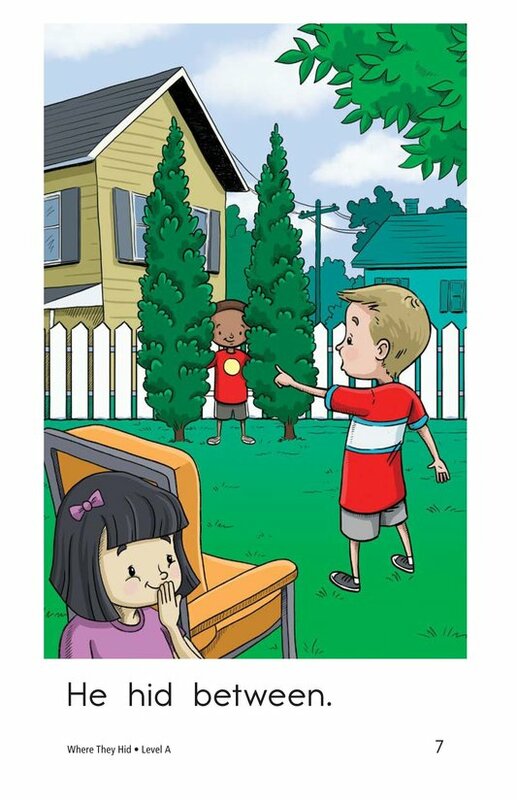 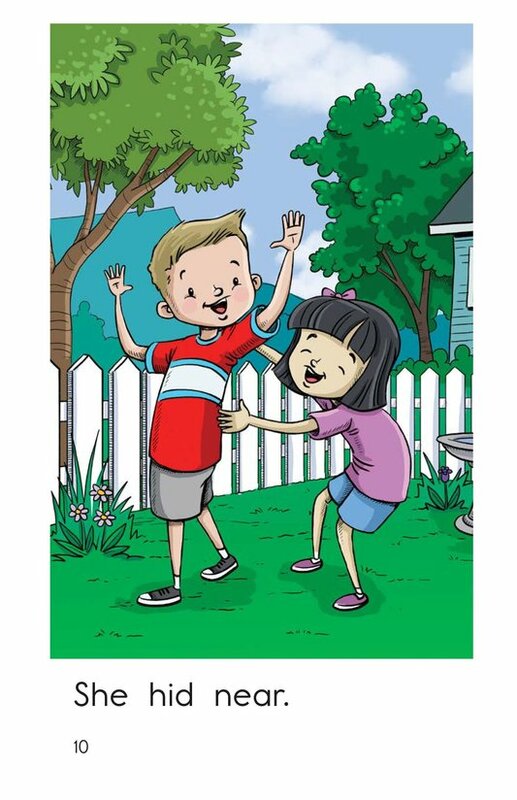 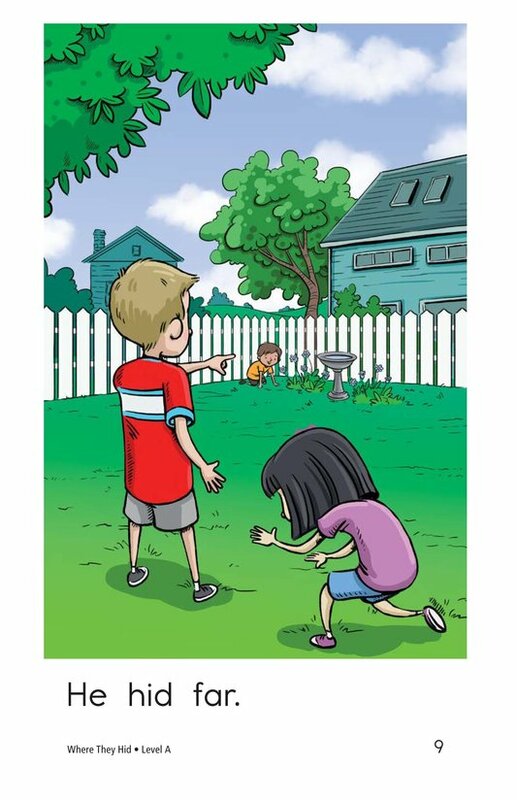 Use this book to teach students how to identify characters and setting as well as complete sentences. 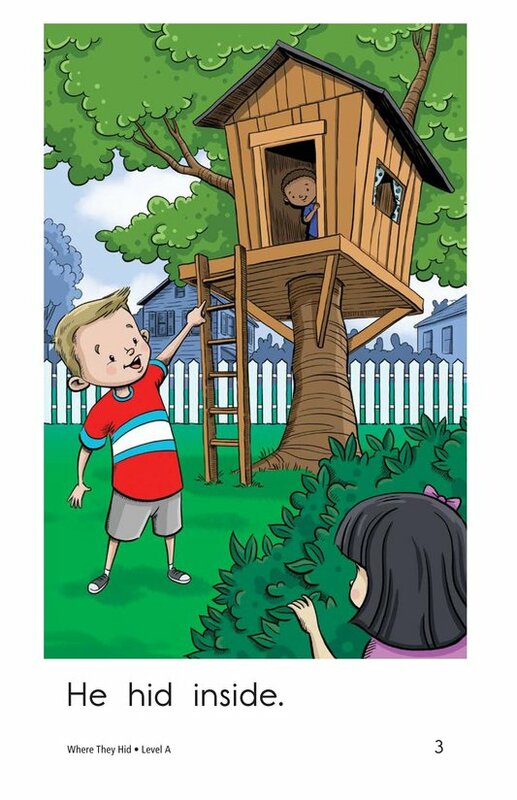 Detailed illustrations, high-frequency words, and repetitive sentence structure support early emergent readers.